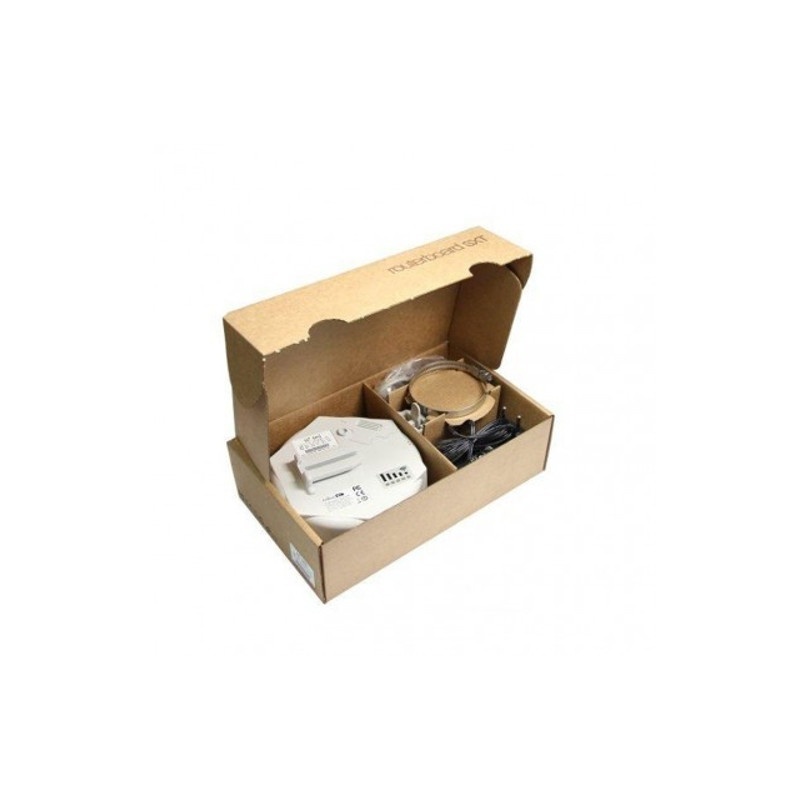 Package contains SXTG-2HnD, mounting loops, integral mounting bracket, PoE injector, power adapter. 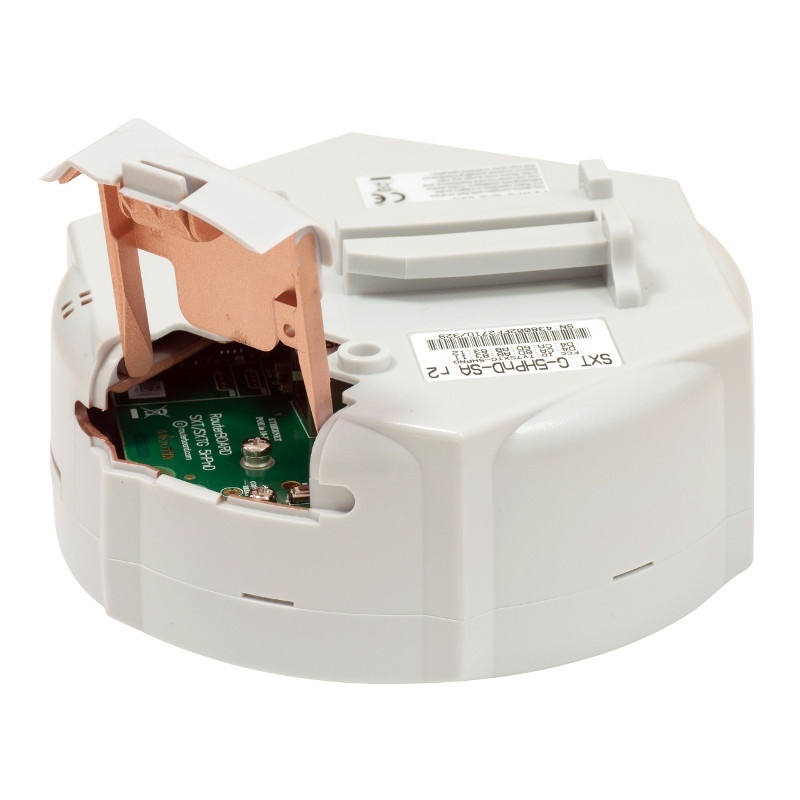 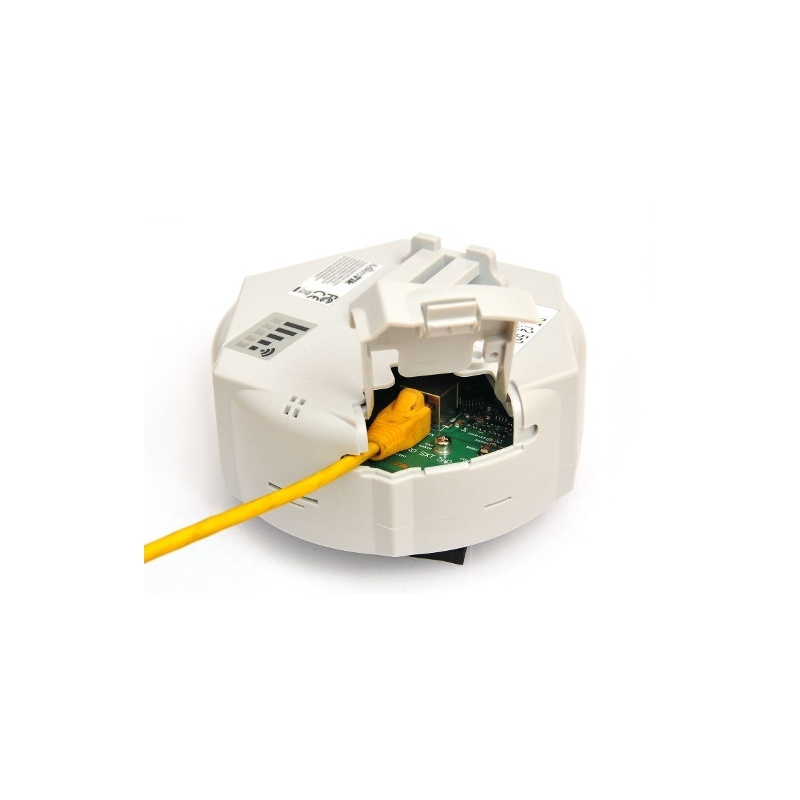 The MikroTik RouterBoard SXTG-2HnD is a complete MikroTik AP/CPE for 2.4Ghz. 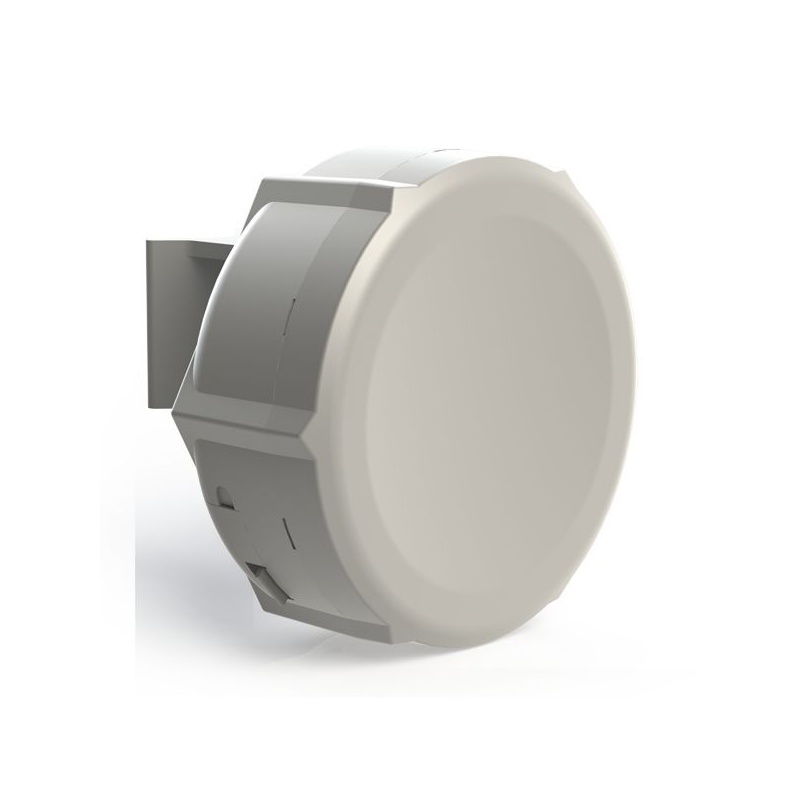 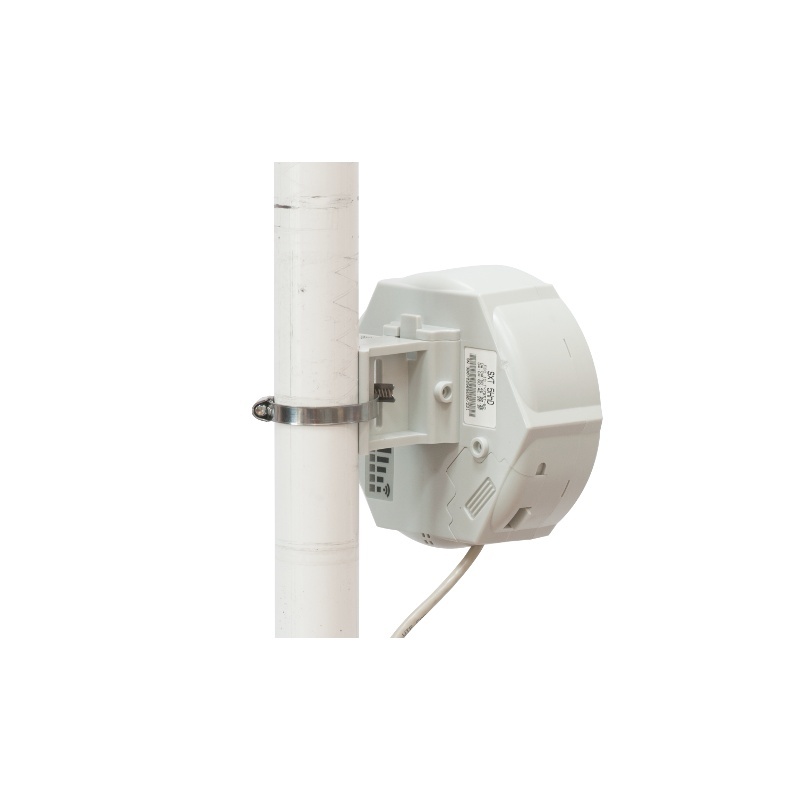 It's powerful 60 degrees 2x2 MIMO 10dbi sector antenna with 1600mW wireless on-board- you can use it as a Sector AP, to make wireless point-to-point links or as a CPE- whatever you prefer! 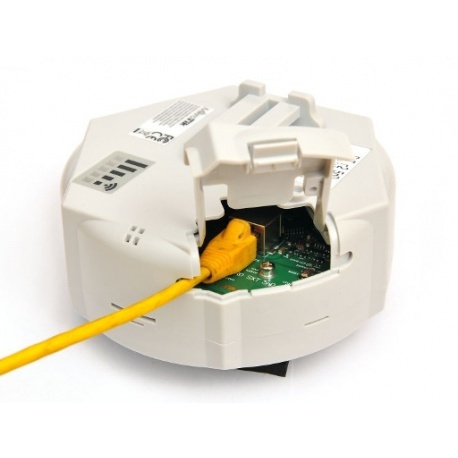 It comes with L4 license, perfect for covering outdoor area for hotspot clients.